Contact SimpleBooks for pricing details. 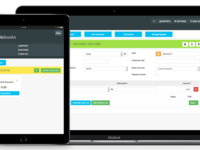 Online accounting software that automatically calculates VAT, manages business bank accounts for the small business, self employed and freelancers. 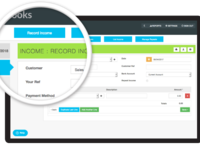 Comments: Compared to many other accounting systems i have used and viewed, this is by far the easiest system to use. 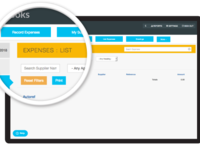 As a novive in accounting systems i was able to use it with ease from day one. Tha advantage of having no software to download, install, configure and support on my desktop makes this a BIG PLUS for me as my system is short on memory so having installed and supported at a central point is the way to go! Pros: Ease of use everything about it is designed for simplicity, without looing any critical features. Cons: When i want to make a change to a statment i am so used to using a right mouse click, not a left click. I know i am being a little pissy about this but it is the only thing that i can say i mildly dislike. But it aint a big issue. Cons: Where to start? Lacking some very basic capabilities and options. Un-intuitive interface. Slow to react and update. Frequent outages and malfunctions. Customer service will make you want to cry or worse - you get the distinct feeling that "we don't give a care" is the company's moto. In three years there hasn't been a single improvement to the interface. Comments: Pleasant layout. Fairly intuitive. Has a basic feel, but that is deceptive. It produces really good reports, such as P&L and Balance sheet. It has a full audit trail. The ETB for accountants is excellent. Pros: It is easy to use for customers and the price is fantastic value. The support is excellent. 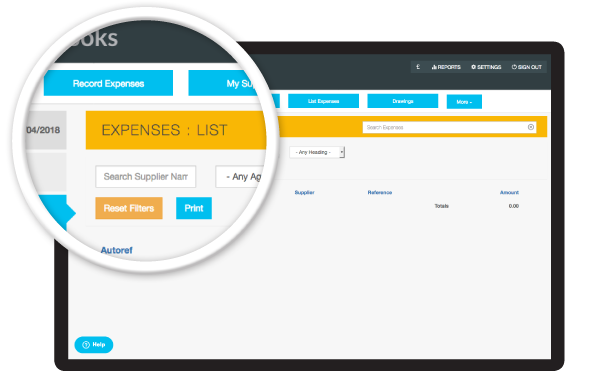 The fact that we, as accountants can log on and use all facilities is very useful. Cons: It has a few quirks, but it seems the new version will iron these out. I wish it used the keyboard more. I love TAS Books for that. No mouse waving! 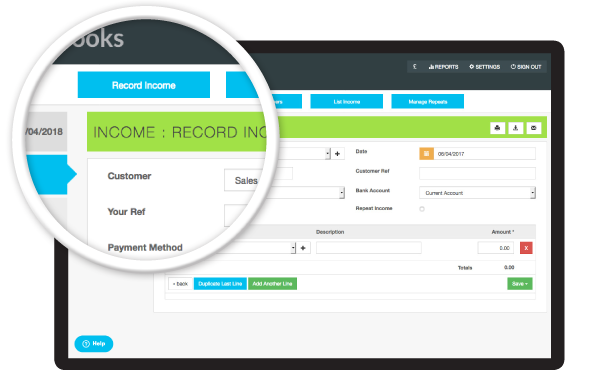 Comments: This is a simple accounting/book-keeping software for the smaller business. It allows you to keep your business books via an online app that you can access from any web browser no matter where you are located. Its good for the sole trader right through to a VAT Registered Limited Company and its so cost effective its almost too good to be true. Comments: I have found Arithmo to be a fairly good book keeping system, but feel that some of the functions are not very clearly explained, and not particularly intuitive. Some fuller explanations on the different applications would be useful, and a quicker response time when making queries would be advantageous. Comments: Find it exceedingly easy to use. I like the layout of the screen as every facility is accessible. It is logically presented. Pros: The page gives you every facility of moving around the whole programme. If there is a problem with the page you are on down the right hand side there are easily understood directions of how to use that particular page. Cons: On the contrary, I do not have any complaints and love using it. Comments: This software is ideal - very easy to use and very good value for money. 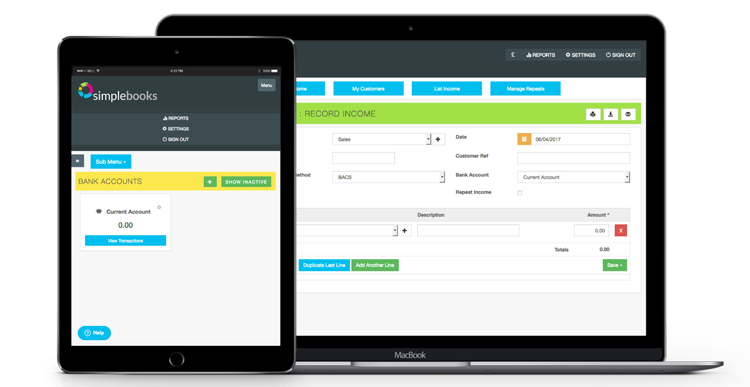 I use this to record all my Herbalife sales and expenses, it is fast, and secure. Highly recommended for Sole Traders & Small businesses. Comments: Clear and easy to use. Simple wording. Pros: Easy to use. Simple and very inexpensive. Easy to generate reports. Fairly flexible. Cons: No specific way to collate mileage expenses. You can add to but not delete headings. Register for a webinar and you may or may not be contacted as promised! Overall: Arithmo is very easy to use and very good value for money. I use this to record all record our pettie expenses, it is fast, and secure. Highly recommended for Small businesses. Comments: An easy to use package ideally suited to small businesses. Pros: Easy to use and understand. The reports make it quick and easy to see how the business is doing. Being an on-line package means no backups or updates to worry about. Comments: As somebody in my early seventies who has picked up how to use a computer as I go along I find this package indispensable. I did need some help to get accustomed to the system, not surprising in the circumstances. Comments: Very good package, easy to use. Pros: Knowing that the information I put in is in the format my accountancy firm can use. Cons: Find the Calendar irritating (it reverts to today's date all the time). Comments: Good features and easy to use. Cons: If I was being hyper-critical I suppose I would say the GUI could be a bit prettier. Nevertheless, it is well laid out and intuitive. Comments: Good system to help do just enough to manage my driving instruction business. Pros: Online, when I can find a few minutes. Cons: I need to be connected to internet - must be at home. Comments: Excellent, I have not found a problem with the software and it fulfills all of my current accounting needs. Pros: It is a nice and efficient also easy to operate and even a less educated can handle and use it and support is good. Cons: This is very slow and has very less features. When I looked at FAQ's it was not much useful and instead confusing.